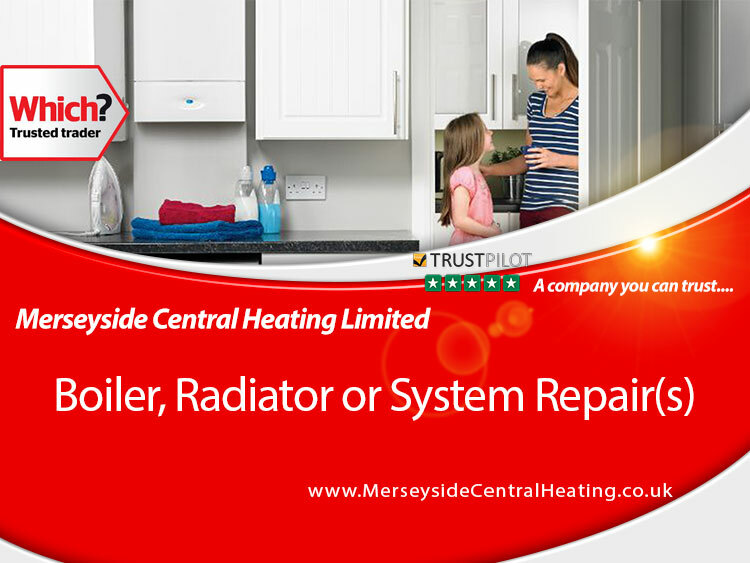 In need of plumbing repairs in Liverpool, Gas fitters, Radiator engineers or boiler repair experts. 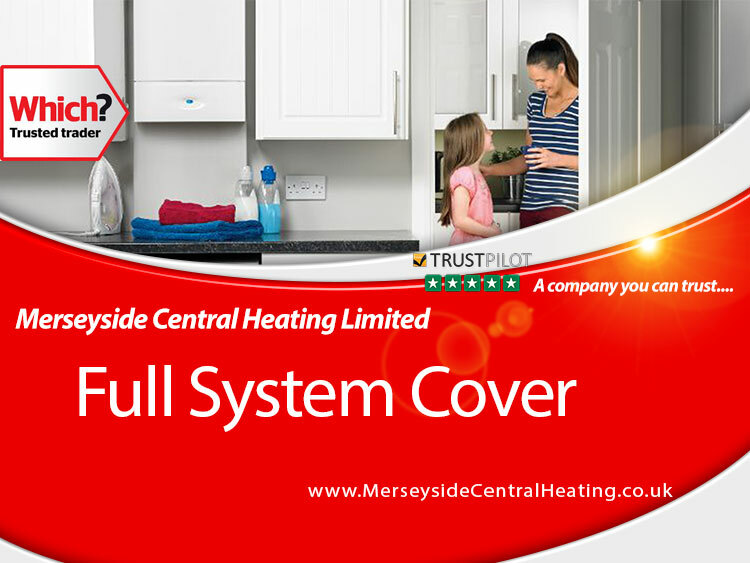 We have all the gas home heating engineers under one roof. 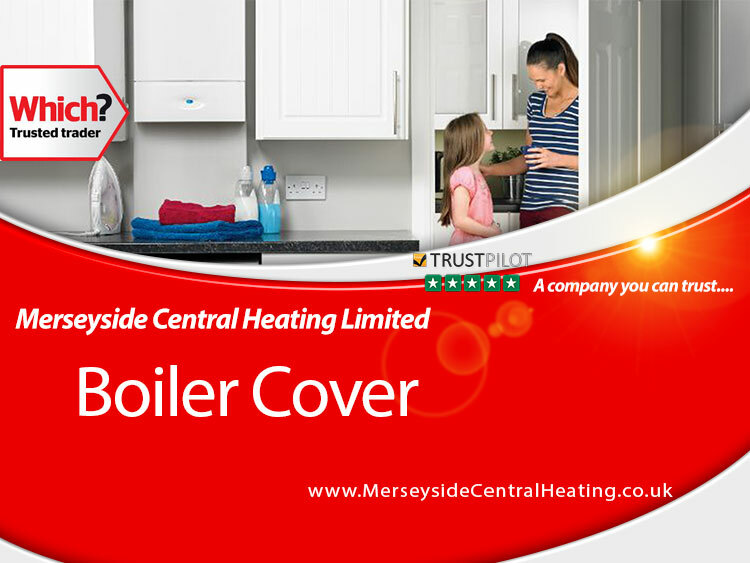 Merseyside Central Heating cover everything from fixing a dripping tap, A gas leak to fault finding on all major home and commercial combi boiler heating systems. We have over 45 years experience covering all aspects of repairs and installations, Replacing your old heating system & radiators. Here is a list of boilers we can replace, repair or install.